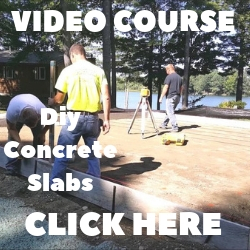 How do you join new concrete to old concrete? Q. I have a concrete patio slab that will need to be cut and partially removed so new perimeter drain can be installed underneath. The drain contractor is going to re-pore new concrete to replace what was removed. 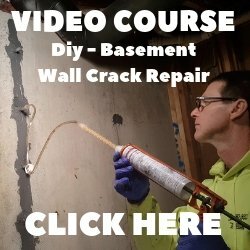 Can the new concrete simply be joined to the old or will an isolation joint be needed between the two? A. You can join the new concrete right to the old concrete, this is called a concrete construction joint. The edge of the existing concrete that was sawed should be drilled and doweled so the new concrete won't separate, lift, or settle from the old concrete. If the patio butts against the house, this is where an concrete isolation joint should be installed.